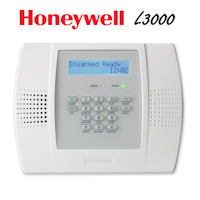 Here you will find the Honeywell Lyric-CDMA data sheet which will provide you with the basic specifications and features of the Honeywell-CDMA cellular alarm communicator. 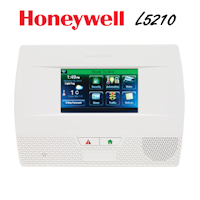 The Lyric-CDMA is to be used in conjunction with the Honeywell Lyric security system. 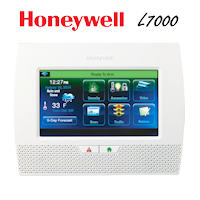 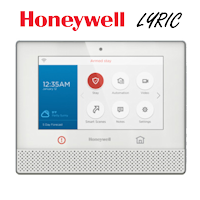 At the head of the Lyric security system is the Honeywell Lyric controller which serves as the main security control panel and Z-Wave home automation hub.